Art lovers rejoice! Southwest Florida offers many unique art boutiques and galleries, making it the perfect place to find your next collection piece. As well as annual Art Festivals and the monthly Art Walk in downtown Fort Myers, there are seasonal plays offered at various theaters in Fort Myers and Naples just to name a few of the many venues contributing to arts and entertainment. Be assured there are plenty of events for the artsy crowd. 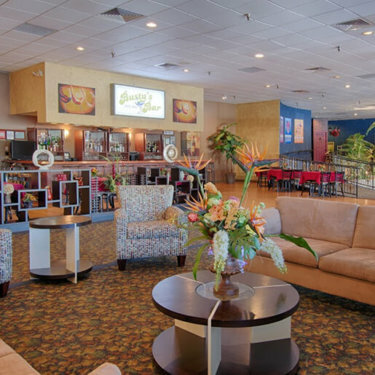 Broadway Palm, located in Fort Myers, is Southwest Florida’s Premier Dinner Theatre. The theatre’s season combines your favorite shows of the past along with the most recent musical hit sensations. Broadway Palm features nationally selected performers, dazzling sets and costumes and a live orchestra.